4 hour meeting with a delicious, freshly prepared lunch. Includes coffee and tea. In Room2Meet meeting with a lunch there is an experience in itself! Near Central Station Den Haag you meet while enjoying delicious coffee and tea, where you can make unlimited use of. During the meeting including lunch, we make during the meeting or training for a delicious lunch. 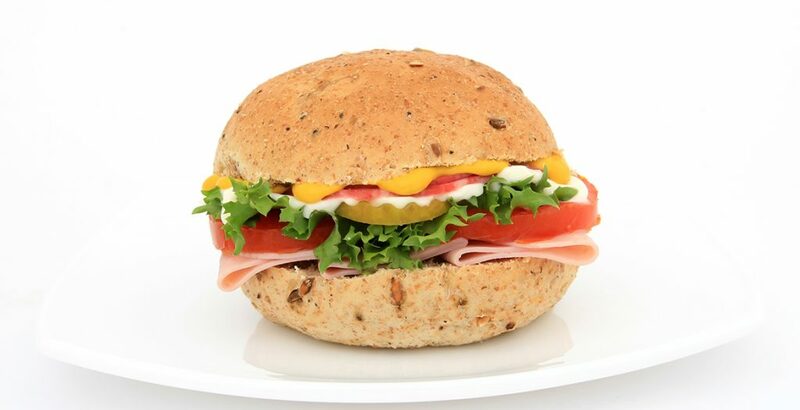 Lunch consists of luxury sandwiches with as many organic- and seasonal products are used. At lunch you get milk, buttermilk and fresh orange juice served. *You can supplement the lunch with fresh fruit or a green salad for € 4.50 per person extra. Do you have any dietary requirements or want to adjust or replace anything? Contact us for the possibilities.